If you’re a regular reader of American Police Beat, you probably saw the story in our March issue about the Bangor (ME) Police Department’s Facebook page, run by Sgt. Tom Cotton and his trusty sidekick, The Duck of Justice, or DOJ for short. The reason it’s the best LE agency Facebook page in the world is it’s almost always good for a laugh. 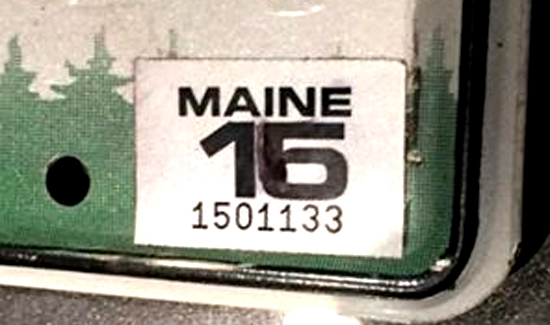 A guy up there recently tried to beat the system when he took a Sharpie marker to his or her registration sticker in order to extend the expiration date. How does an agency efficiently deal with this kind of infraction? This looks like a job for the Duck of Justice!